The startup community of Tallinn has done something incredible - we are two weeks away from the festival and we can already invite you to 50 events that all will take place during Techstars Startup Week Tallinn 2018. Since we launched our first events few weeks ago, we’ve continuously added events to the programme. From morning meetups to Future Founders, we’ve planned the whole week for you. Sit back, while we are introducing the events that we have added to the programme since our last blog post. Kick off. 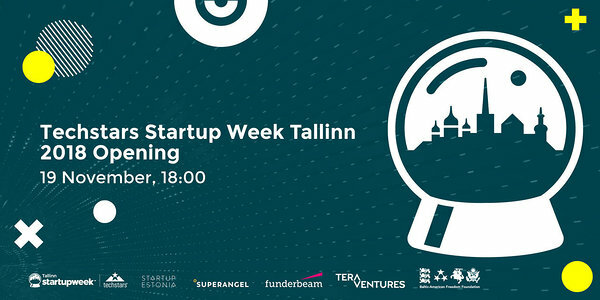 Techstars Startup Week Tallinn will be kicked off on Monday at 09:30 when Tehnopol hosts a space-themed morning meetup at Workland. If you are up for even more early start, karma.vc is inviting everybody to join #karmarun - combining distances every morning starting from different locationa in Tallinn, they are going for a full marathon! The day is full of various workshops: from Food Demo Day and Creating Apps on Blockchain to FashionTech. Extra power from startups. However, if in doubt, go to Modash’s meetup at 16:00. We recommend everyone to attend, who is inexperienced, young, crazy or otherwise hungry for challenges and who need a friendly nudge to overcome their fear of failure. Lexit and Creditinfo will also open up about the various ways of how to screw up. But don’t worry, previous failures are greeted with lighthearted laughs and wise nods - how not to do it again. 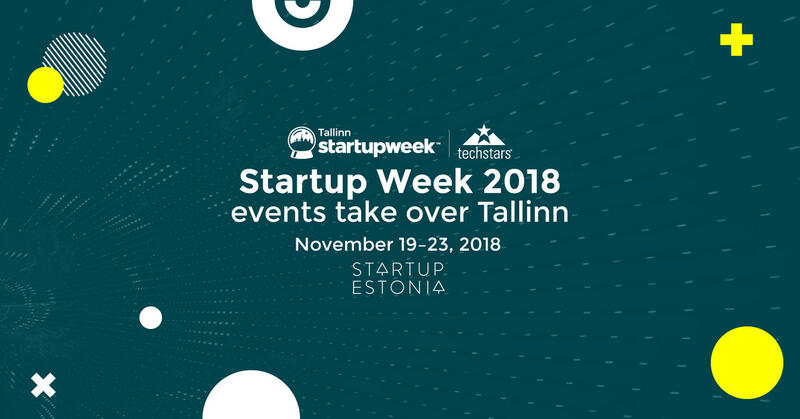 We are also glad to announce that some of our flagship startups like Taxify, Monese, Starship, Breachflow, Funderbeam, Relocate.me and Pilw.io have joined the ranks of startups, that organise an event during Startup Week Tallinn 2018. For growing your startup. Spotitwise and Storytek invite you to a meetup focused on building a startup and scaling it and Work in Estonia hosts a meetup about recruitment planning for startups. Startup Wise Guys invite all the CTOs and CEOs to imagine further. Startup Expo. 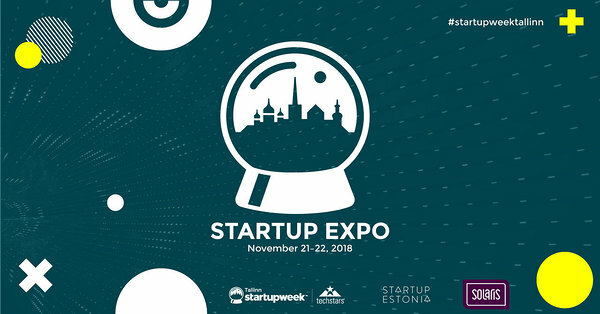 On Wednesday and Thursday, we are hosting a Startup Expo in Solaris Centre primarily showcasing the physical products that Estonian startups create. Stigo, Click & Grow, Natufia, Triumf Health Gamification and Sport ID are some of the startups present in the expo area. Challenge yourself. For the startups that are looking for good advice or an opportunity to get wider feedback from the audience, have a look at the following events on Wednesday, November 21st: Elisa Pitching Competition ,City Challenge on Biowaste by Cleantech ForEst & EstBAN Mentoring Hours. Techstars Thursday. Thursday, November 22nd is the big day, when a bunch of Techstars staff from around the world are flying to Tallinn. Joined by Inventure, their hub for the day will be Lift99 and throughout the day startups are invited to take part in office hours, workshops, and various meet-and-greet sessions. Don’t forget that the week will be officially opened on Monday, November 19th in Superangel’s new hub. We’re so excited - only 13 days to go!